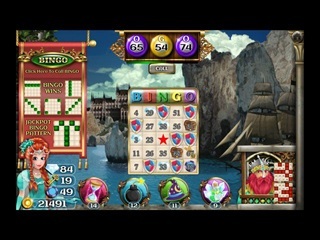 Bingo Battle: Conquest of Seven Kingdoms Game - Download and Play Free Version! 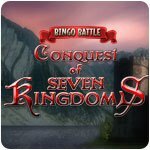 Win bingo battles to be the ruler of the seven kingdoms! The time has come for you to claim your right to rule the seven kingdoms. 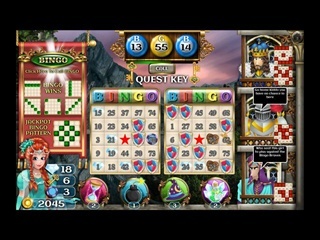 Play Bingo Battles against Kings and Queens of faraway lands. Defeat them at this game of chance and mark your conquests by collecting relics. This classic game of luck gets a twist with four magical spells that you need to strategically use to win. Jackpot patterns and spin the wheel tokens are there to give you the extra boost. With two different game types and numerous levels, get set for a fun filled Bingo blast!